In this month’s blog post I’ll show how to animate waving plants with displacements. 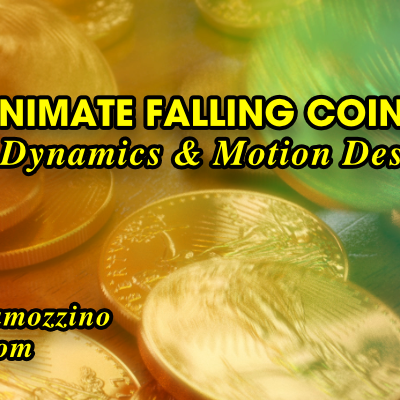 This is yet another technique that I used in the 3D animated viral video ad above – Heads or Tails? The waving plants can be seen at the end of the video. It’s a quick and easy way to simulate plants gently waving in the breeze without having to rig the plants for animation directly. 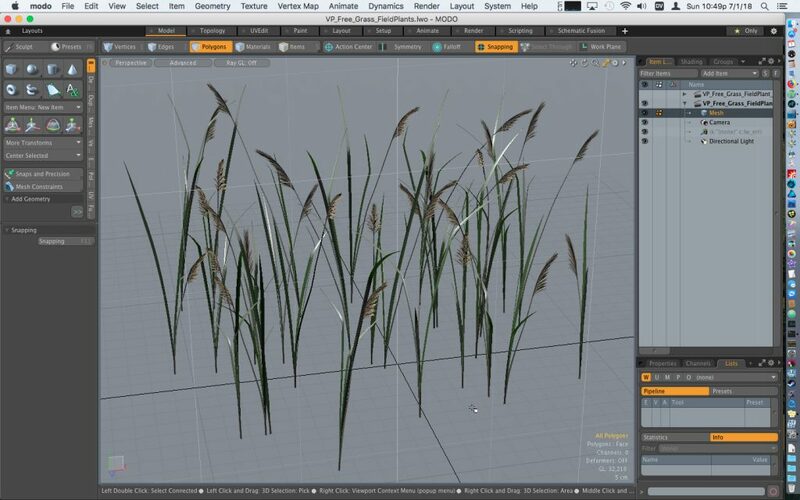 In this project I modeled some plants from scratch in Modo and also used free plant models from XFrog’s free plant samples and VizPeople’s free grass samples. 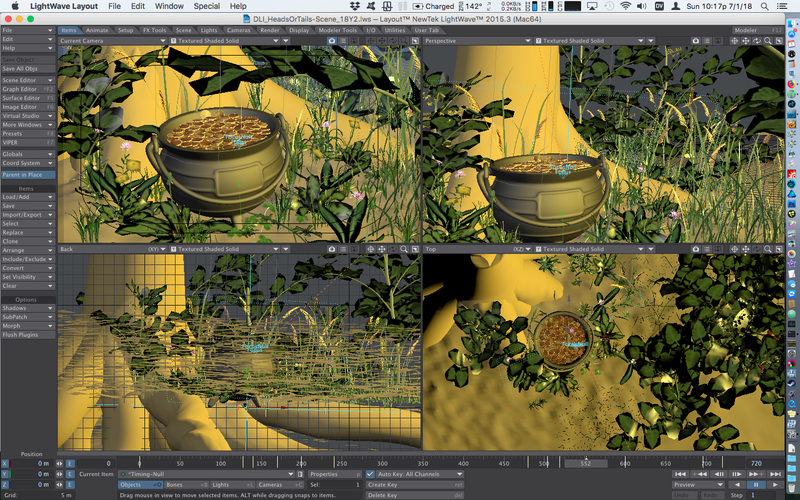 After texturing and refining all the plant models I combined groups of multiple plants into a few group objects. I then applied displacement nodes to the group objects. This way I only had to animate a few group objects rather than a large number of individual plant models. 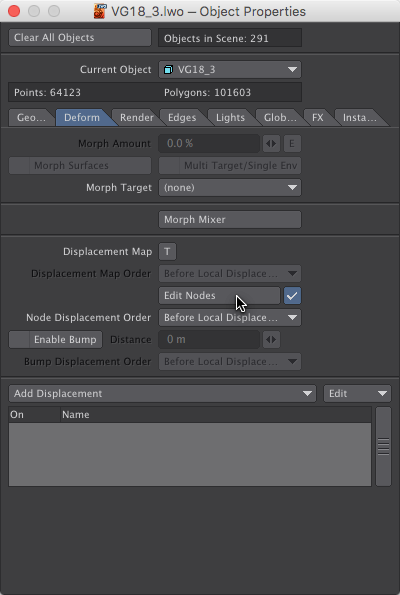 I applied the displacements by clicking the Edit Nodes button in the Deform tab of the Object Properties panel. 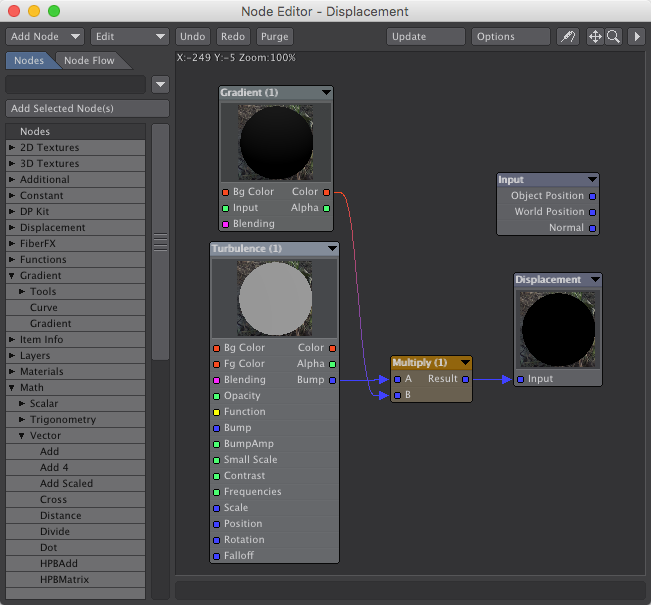 This opened the node editor (below) with a displacement node. The main component of how to animate waving plants with displacements is a procedural texture node that will be moved through the object causing it to deform as it moves. In order to control the movement I created a null object. Any texture node may be used. In this case I used a Turbulence node with the following settings. One problem with this method of how to animate waving plants with displacements is that the entire plant waves and moves. This sometimes causes the plants to rise off the ground and sink below it. The plants can be anchored to the ground however by using a Gradient node to dampen and stop the displacement as the points approach the ground. 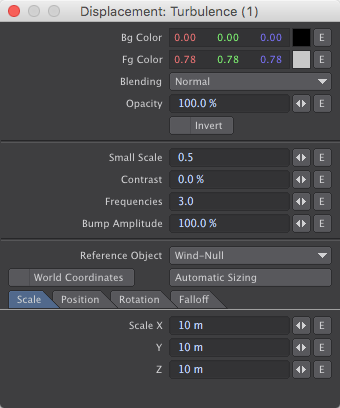 For the scale of the plant objects I used in this project I used a Gradient node with the following settings. I then used the Gradient node to dampen the displacement by feeding it into a Multiply node. 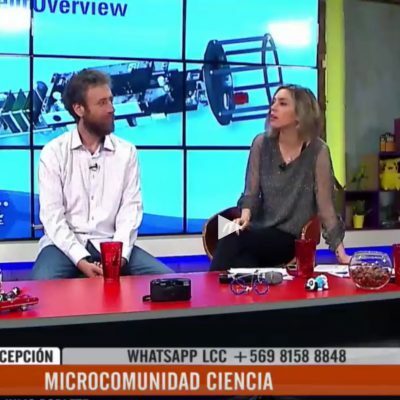 This multiplies the displacement by 0 (black) to 1 (white) where 0 (no displacement) is at the ground level and 1 (full displacement) is at 2 meter height. 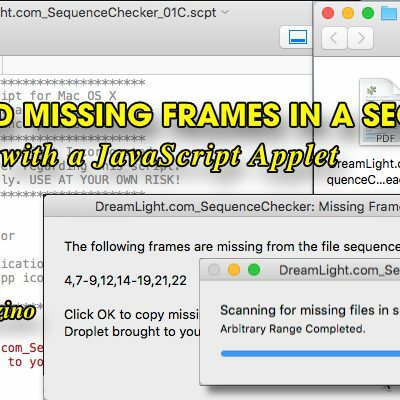 I used a null object to control the movement and speed of the displacement. 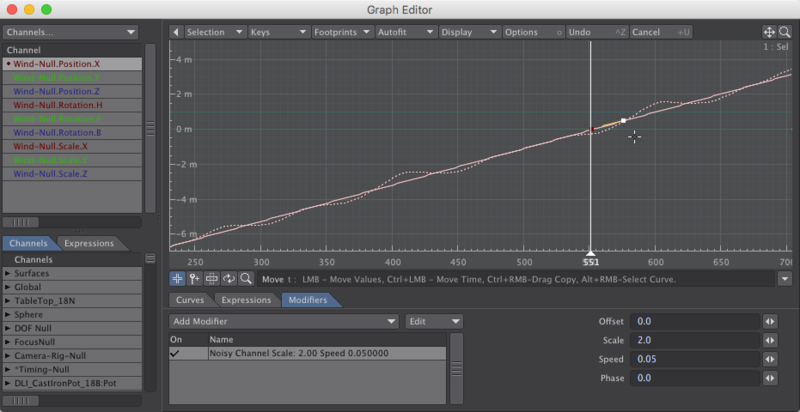 In the Graph Editor I moved the null along the X axis at a slow steady rate. I then applied a Noisy Channel Modifier to give the motion a more natural ebb and flow. And once again, here’s the final results of How to Animate Waving Plants with Displacements. The plants gently waving in the breeze can be seen at the end of the video ad after the camera transitions from the interior to the exterior scene.